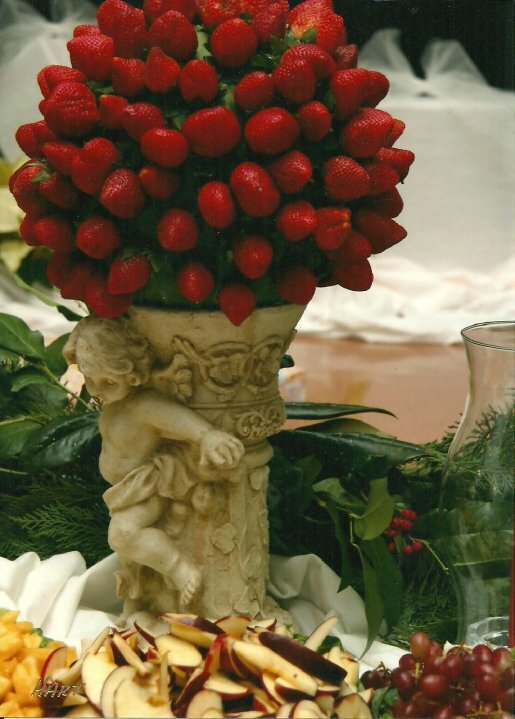 At Memory Lane Catering & Cakes, we love to help our customers plan their special event. Receptions, parties, and luncheons are just several of the events we’ve catered that were delicious and memorable for our clients. From the first idea to the final cleanup, Memory Lane Catering & Cakes takes care of everything so you can enjoy your friends and family.